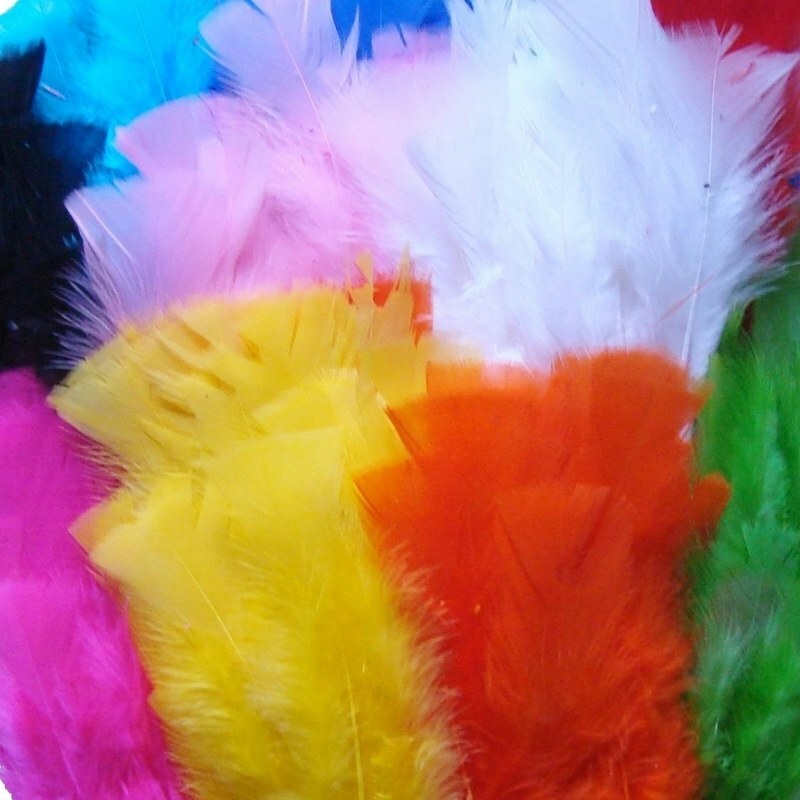 A small pack or large pack of large good quality coloured craft feathers. 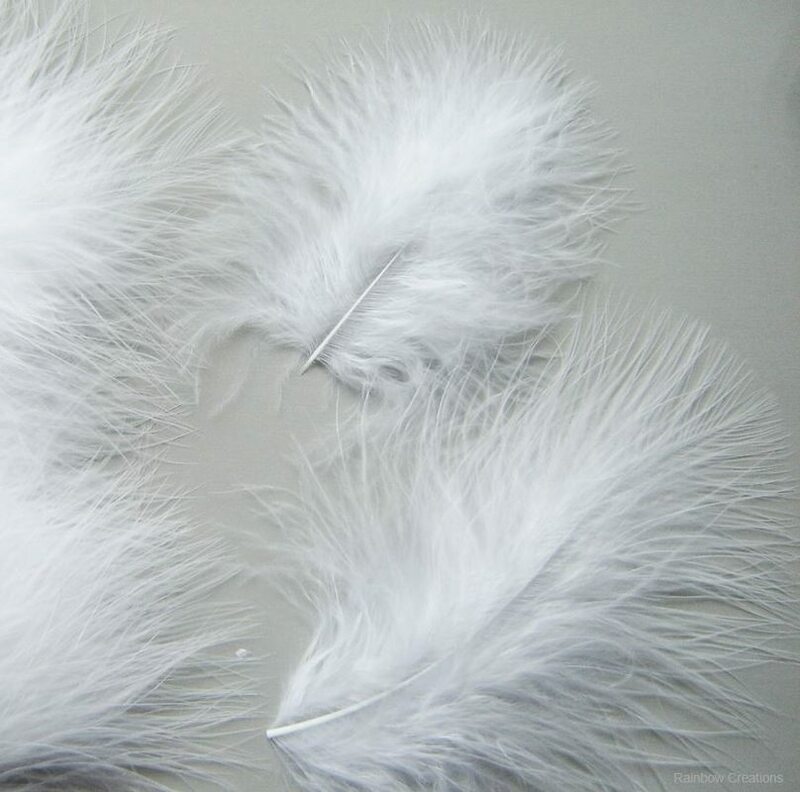 These are fluffy turkey feathers which are ideal for crafts or to add to your craft supplies. Perfect for children's arts and crafts, collage, card making, making costumes and headdresses.